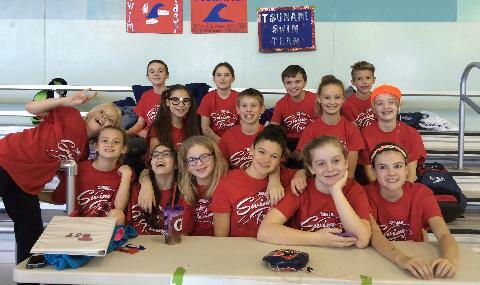 Welcome to the Tsunami Swim Team of Kansas City and the world of swimming! 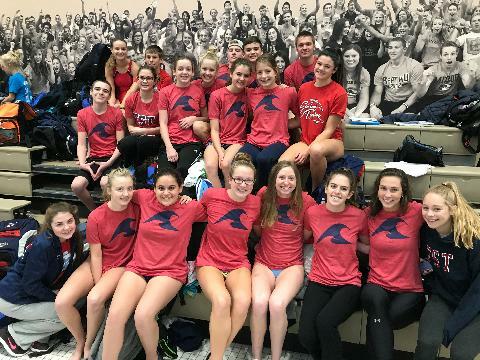 We have a history of being one of the finest competitive swim teams in Missouri Valley Swimming offering excellence in both Missouri and Kansas since our inception in 2001. We are a parent operated, coach directed non-profit program. 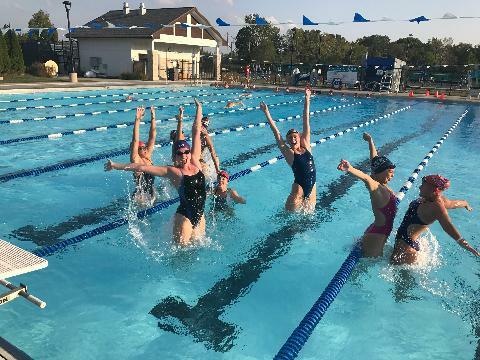 Our team is comprised of a variety of practice groups ranging from the entry-level swimmer to Senior National and Olympic Trials qualifiers. Our purpose is to provide the nurturing team environment and leadership to guide athletes toward the maximum development of their ability. The program is centered on promoting high self-esteem and goal achievement through the pursuit of personal excellence and sound values as it relates to success in training, competition, and life in general. 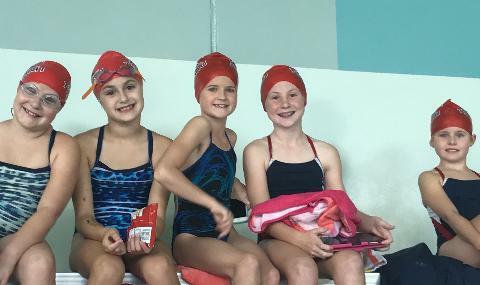 We coach our swimmers to seek development in all competitive strokes and events offered by USA Swimming and view development of world-class swimmers as a long-term operation. 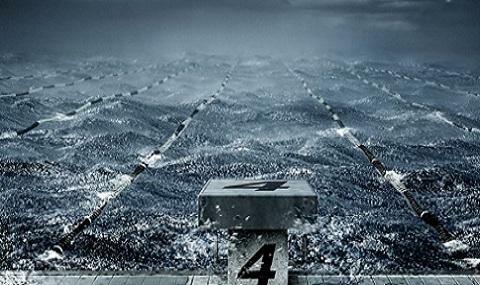 At each level of the Tsunami Program, swimmers are instructed to strive for excellence. 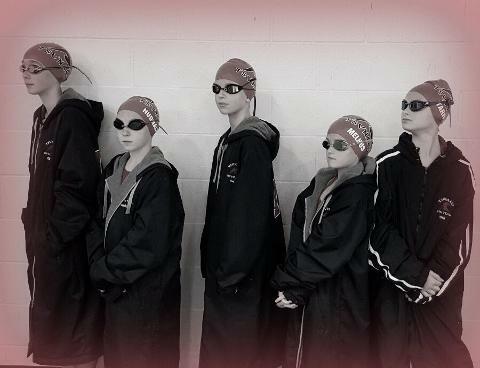 Our coaching staff is experienced, highly trained and certified through USA Swimming and the American Swim Coaches Association. 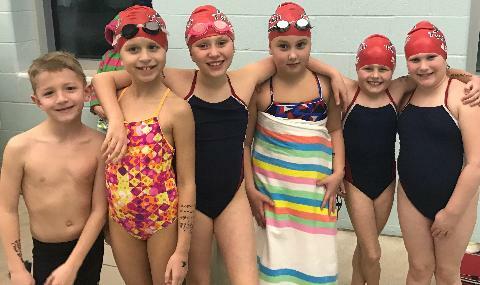 We maintain a safe team environment where every swimmer is encouraged to build friendships, work hard and have fun in the process of their development. Please contact us if you have questions regarding our programs. We are always accepting new members and we look forward to you becoming a part of the TST Program Of Excellence.